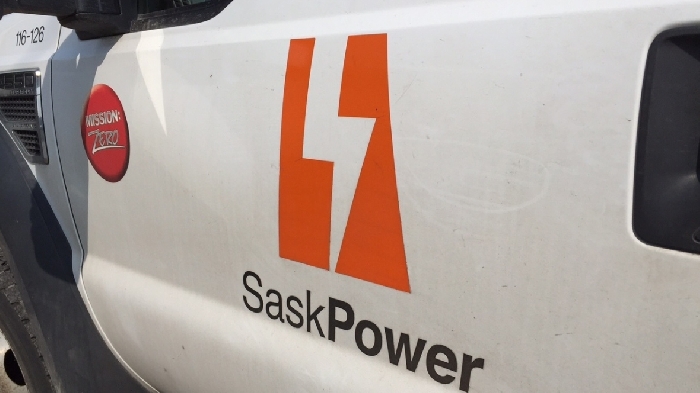 “This program will help SaskPower achieve its goal of reducing greenhouse gas emissions by 40 per cent by 2030 by adding up to 105 megawatts of renewable and carbon-neutral electrical generation,” Duncan said. The PGPP allows customers to develop power generation projects to sell electricity to SaskPower. Every year, the PGPP will accept up to 10 megawatts (MW) of renewable generation, like solar, and 25 MW of carbon neutral non-renewable generation, such as flare gas. Maximum project sizes are now 1 MW for renewable projects, up from 100 kilowatts, and 5 MW for carbon neutral non-renewable technologies, up from 1 MW. The PGPP is a two-year program, with the option to extend it to three. Applications will be accepted on an annual basis. This year’s application window runs from November 15 to 30. The new program replaces the Small Power Producers program and the Flare Gas Power Generation program. “We know there is a rapidly growing interest in customer self-generation and we also know that our oil and gas customers are keenly interested in finding ways to harness flare gas and improve their emissions profiles,” SaskPower President and CEO Mike Marsh said. “We remain committed to reducing our environmental footprint and this program will help us achieve this goal,” Crescent Point President and CEO Craig Bryksa said.